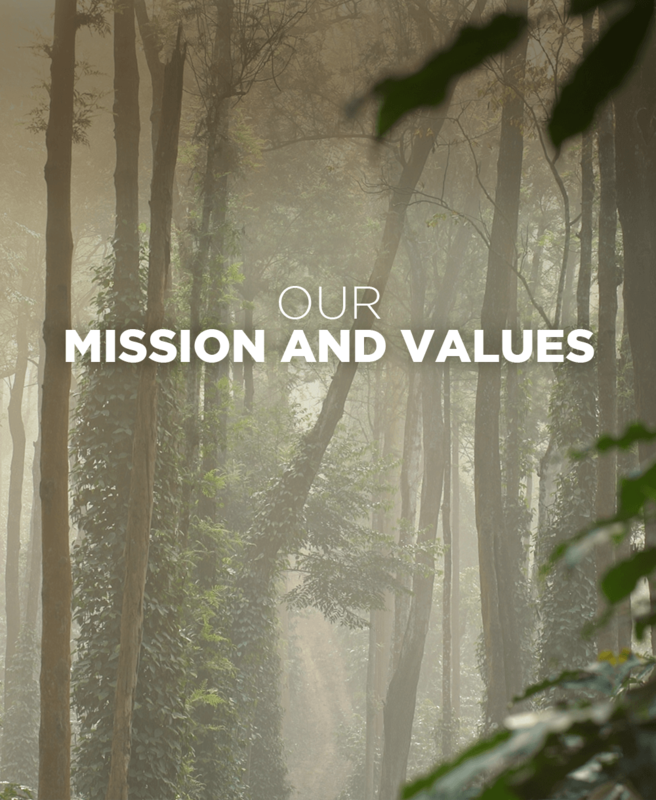 Create distinctive long-term value for all stakeholders with Coffee and Allied Plantation products embracing sustainable practices. To provide a safe working environment by incorporating the best practices in safety at all our locations, thus safeguarding the overall well-being of our employees. To achieve customer delight through excellence in quality in all our products, processes and services to emerge as a leading player. We will play a leadership role in reducing climate change by being knowledgeable, responsive and trustworthy, and by adopting environment-friendly technologies, business practices and innovation, while pursuing our own growth aspirations and the enhancement of shareholder value. Be the benchmark in our industry segment on carbon footprint, for our plants and operations. Engage actively in climate change advocacy and the shaping of regulations in different business sectors. Incorporate a ‘green’ perspective in all our key organisational processes. We are committed to preserving and enriching the environment by optimal use of resources and adopting green processes. We are dedicated to uplifting / improving the quality of life in the community we operate in, using our competencies to meet the needs of the community. Tata Coffee believes in social equity. The company adheres to the principle of equal opportunity, irrespective of caste, whether in recruitment or career advancement within the organization. The company is also committed to directly conducting or supporting initiatives to ensure an equal footing for socially and economically disadvantaged sections in the country at large, and specifically the Scheduled Caste and Scheduled Tribe communities. Towards the ultimate goal of enhancing their employability and entrepreneurship abilities, Tata Coffee is committed to creating and promoting access to quality education and technical skills and competencies for members of the SC/ST communities in India. Further, to speedily enable these communities to overcome the social discrimination that has prevented them from realising their potential as productive members of society, Tata Coffee will assist members from these communities for employment opportunities and as business associates, provided everything else (merit for employment; cost and quality for business associates) is equal.